A Service, Method, and Movement Created by PEOPLe, Inc.
What Are the Rose Houses? Where has HOPE appeared in your journey to wellness? How do you keep HOPE alive in your life? 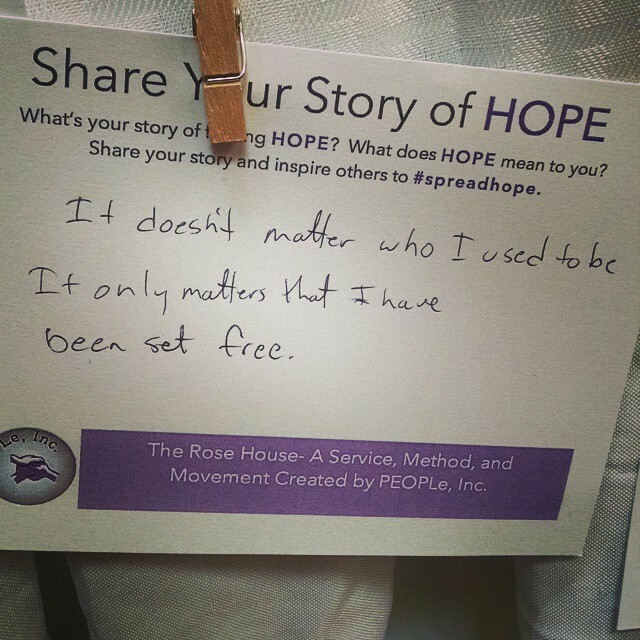 The Rose House- A Service of PEOPLe, Inc. The Rose House is open 24 Hours a day. Peer Support Warm Line is available 24 Hours a day.